You know the uproar over those drug trials that involved $100,000 medications to treat an illness? Makes you wonder if medical scientists cared about the economic plight of the man on the street. Once in awhile, however, researchers will actually conduct a study that is truly useful for the average Joe and can significantly improve his daily life. 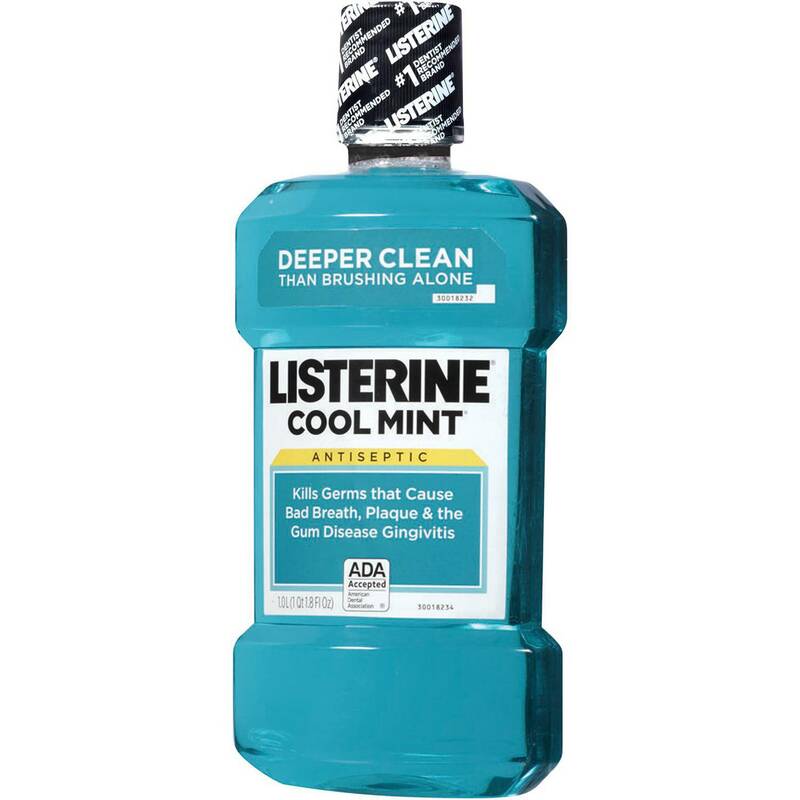 For instance, a study out of Australia has demonstrated the efficacy of using an over the counter mouthwash to treat oral gonorrhea. The researchers took oral swabs of gonorrhea positive men and had them rinse and gargle Listerine Cool Mint or saline for one minutes. Afterwards, 84% of the men in the placebo group remained positive for gonorrhea while only 52% of the group who used Listerine were positive. This goes to show that academicians really do care about the little guy. 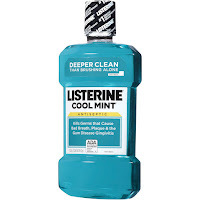 Now we want to know if dipping any other body part into mouthwash will have the same effect. This could potentially be a cost effective way to treat millions of people without causing drug resistance. Or maybe people should wear condoms and stop hooking up with strangers so much.